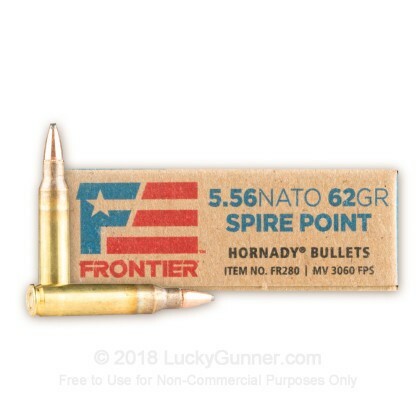 If you've been itching to try out Hornady's new Frontier line of ammo, this 5.56x45 is a great cartridge to start with. 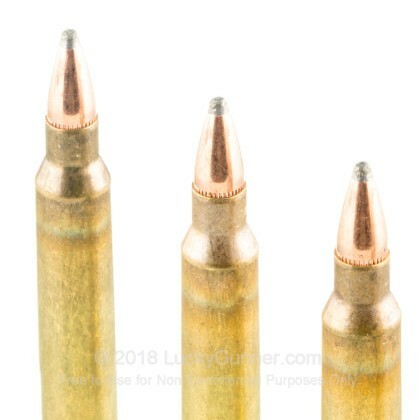 These 5.56 NATO rounds are assembled in the Lake City Army Ammunition plant using state-of-the-art manufacturing techniques that ensure these cartridges are military-grade. Each cartridge is topped with a 62 grain spire point (SP) bullet that features a sharp, aerodynamic tip that helps this cartridge achieve high levels of accuracy and low trajectories. 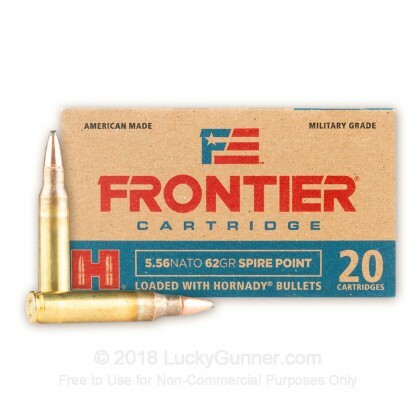 With a muzzle velocity and energy transfer of 3060 fps and 1289 fps respectively, these cartridges are well suited for varmint hunting, range training, or plinking. Each round features a reloadable Boxer-primed brass casing that is new production and non-corrosive. Hornady boasts that their Frontier line is versatile, with a wide range of calibers to suit any shooting discipline. Backed by 70 years of experience, this 5.56x45mm ammo will perform when you need it to and is a great choice for your AR-15. Order your 20 round box of Hornady's newest creation today! Hog stopper that I'd not hesitate to use for small-scale game up to White Tail Deer. Its all about the placement. Q: When do you expect more stock of this round? A: Hi! I am really sorry, but we do not get any shipment schedule. We do have this on order, but we do not know when it will come in. Please keep an eye on the website and as soon as it does get here, you will see it for sale. You can always give us a call at 800-317-9506 to check the availability. 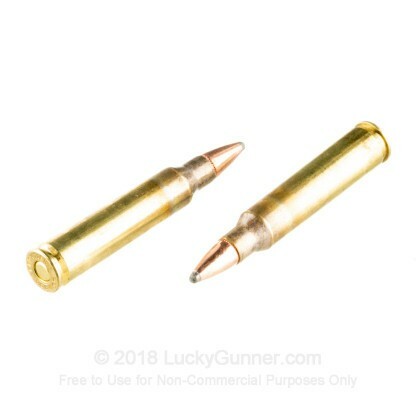 Q: Is this green tip penetrator ammo? Im looking for something like XM855 without a penetration design for a carbine course. A: This is not the green tip M855 round. 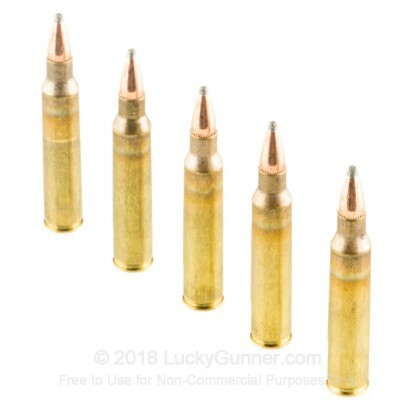 These are loaded Hornady's proprietary spire point bullets, which have no steel content in them. 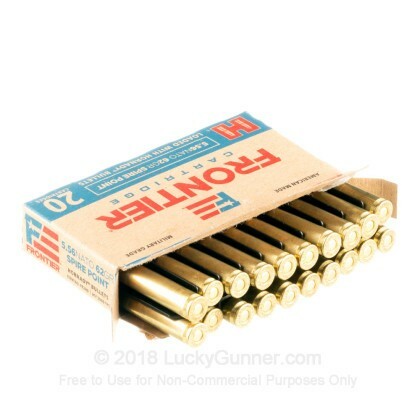 We also have this 5.56x45 - 62 Grain SP - Hornady Frontier - 500 Rounds ammo in stock in a bigger quantity.